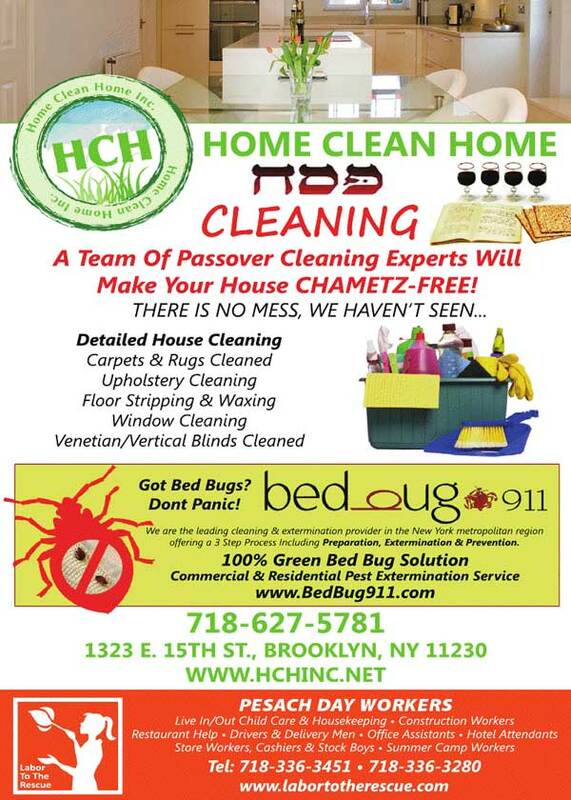 Passover Cleaning Services in New York. Leave the stress of Passover preparations and cleaning to us, a professional shomer shabbat Passover cleaning company for over two decades. 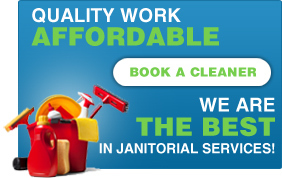 A team of bonded, insured, uniformed and trained professionals offer unparalleled cleaning services. 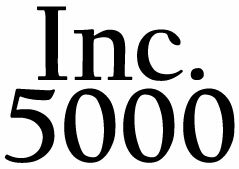 The founder of Home Clean Home (HCH), Nicole Levine, was born in Israel, and therefore knows the Halachot, or Jewish laws, involved with cleaning for Pesach. In preparation for Pesach, we will take apart, clean, and put back together the whole house. From scouring the kitchen to vacuuming, from flipping mattresses to cleaning under and behind, we do it all. The HCH crew will pack away all the chometz, and all of your kitchen cabinets, stove, oven and fridge with a white glove and Q-tip to make sure that there is no trace of chometz. There is always at least one Hebrew speaking staff member on site. We will even shake the seforim and clothes pockets. Some people wonder, why should we clean books? 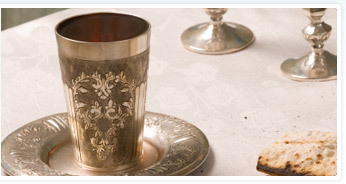 Some people pray at the table after eating, or eat while reading, and therefore, the book may have traces of chametz. This is the reason why it is important to air out books during the pesach cleaning ritual. Our cleaning team uses its own line of natural products manufactured by Hygea Natural, including an innovational green steam vacuum cleaner that is the only one of its kind currently on the market. When we are done the house will look and smell cleaner and fresher than it ever was. The only thing left to do is cook! Our Passover cleaning services are offered throughout the entire New York metropolitan area and parts of New Jersey. For more information about Home Clean Home Passover preparation, Passover cleaning tips, or simply to ask us how to clean for Passover, call us at 718-627-5781 and we will be glad to help. Our Passover car cleaning service includes a full, meticulous inspection and chametz removal. We detail clean inside seatbelts, under seat cushions, between surfaces, children's car seats, and carpets. 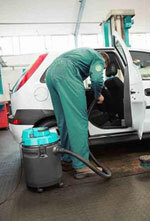 Our team comes equip with steam cleaners and HEPA vacuums. The HEPA vacuum filter ensures that even the smallest crumb will remain inside the bag, and not be spit back out into your car. We do the finest possible detailing on the interior of your car to ensure that it is 100% chometz free. We offer our Passover Cleaning services in the New York Metro area. Please call us at 718-627-5781 or send us your inquiry to find out more about our Passover maid services.